Stephen Woodburn is the driving force of APL, founding the company in 1999. However, Stephen maintains that the success APL has enjoyed is due to the dedicated and passionate team he has taken care to build. Stephen’s vision has been to provide an affordable, compassionate, and superior quality of healthcare service where people are proud to work and proud to recommend. Being a registered Paramedic, Stephen regularly attends calls to keep his skills current and his goals applicable. Stephen is driven to see that APL is a world-leader in critical ambulance care. Stephen’s personal life matches the ambition of his professional life, just ask Mount Kilimanjaro! As a busy husband and father of four, Stephen enjoys his daily workouts with childhood friends at the local gym, being a bit of a “weekend warrior” and spends many evenings and weekends volunteering in the community. Stephen is also a seasoned real estate investor and has used his knowledge in this area to assist the community through service in the Rotary Club and Chamber of Commerce among organizations that he is passionate about serving. 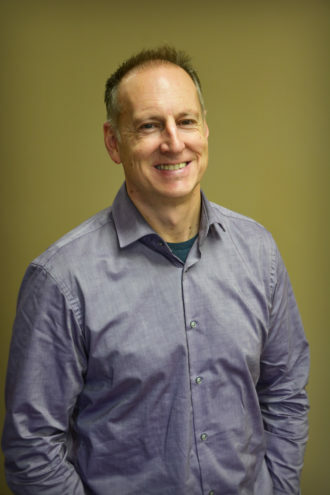 Over the past 28 years, Tim has been involved directly and indirectly with EMS, with many years of management, leadership and ownership in several companies and services. 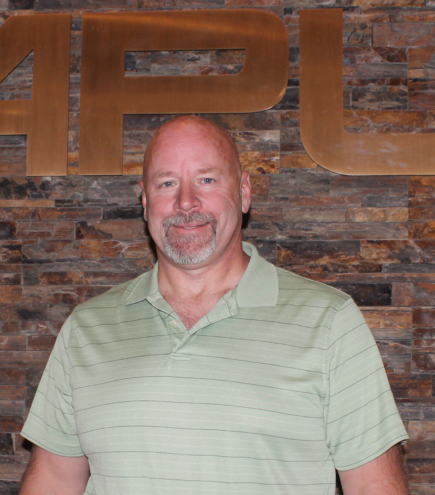 He is very excited to join the APL team and see through APL’s continued growth. Michelle Belzile currently works in an advisory role with APL and leads with example of a strong work ethic. Michelle’s career path started when she was just 16 years-old as a lifeguard. Michelle’s lifesaving skills and aptitude for emergency services were put to use when she happened upon a medical incident occurring while at the local grocery store in 2005. Realizing that her CPR actions that day were part of a very important chain of assistance that allowed a person to live with very few side effects, Michelle immediately enrolled in Emergency Services Training, and was drawn to ground ambulance support. To add to Michelle’s roles of mom, wife, Business Support Manager at APL and business owner, Michelle is active in many areas of the community. Michelle is driven and rewarded by helping people during times of need, and her insights, knowledge and experience are invaluable to APL. Stacey Messner brings fifteen years of human resources experience to APL, with specialities in policy and procedure development, recruitment, employee and labour relations, training, compensation and benefits. She has been kept busy building attraction and retention strategies to draw the very best professionals to APL. Stacey earned her Human Resource Management designation from the University of Lethbridge and honed her skills while working in a variety of industries, including a large multi-national oilfield company. 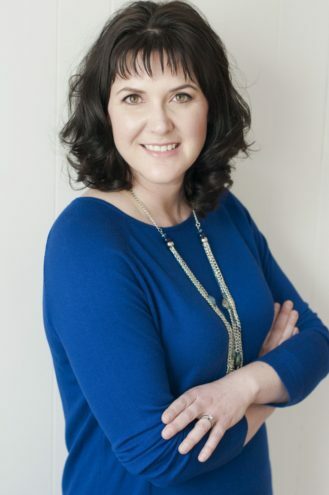 Stacey married into a Peace Country family and has come to enjoy the beauty and various activities the region has to offer as a busy mother of energetic twins! 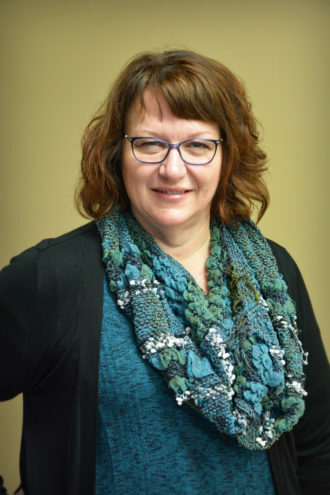 Sheila Veidt was born and raised in the Peace Country, returning to work in the Fairview area upon graduation from the University of Alberta with a Bachelor of Commerce degree. Sheila spent 18 years of her career with Fairview College in a variety of roles including Instructional Support, Computer Support, Accounting Officer, and Budget Officer; however, the majority of her time was spent instructing in the Office Administration and Business Administration programs. Sheila then went on to manage the office and administration for an active oilfield service company. Sheila has taken on the challenging role of Chief Financial Officer at APL and also leads our administrative team and IT support as well as assisting with Stephen’s real estate company, Woodburn Management Inc. Sheila is a trusted and key executive and has contributed to APL ongoing success.